The decision by the court, puts the Registrar of Companies in-charge of all assets of the GFA, whilst the substantive case of the liquidation is being heard by the courts. But the PRO of the Registrar of Companies, Madam Takyi in an interview with the GNA Sports, stated that, they don’t know the next line of action, since they have not received any form of official documentation from the authorities. “We have not yet received the judgement. Our action would be dependent on the judgment, we would receive from the court and till that is done, we would not commence any form liquidation process involving the GFA,” she stated. This resulted in a ten-day interim injunction of the GFA and all football related activities, which was extended last week. 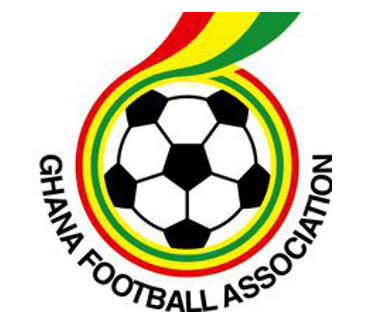 The post We are yet to receive official documentation on GFA – Registrar of Companies PRO appeared first on Ghana Business News.